In 1952, the first eight cars imported by Volkswagen Canada took part in the Canadian National Exhibition in Toronto. By the end of that year, a total of 94 Volkswagens had been sold. 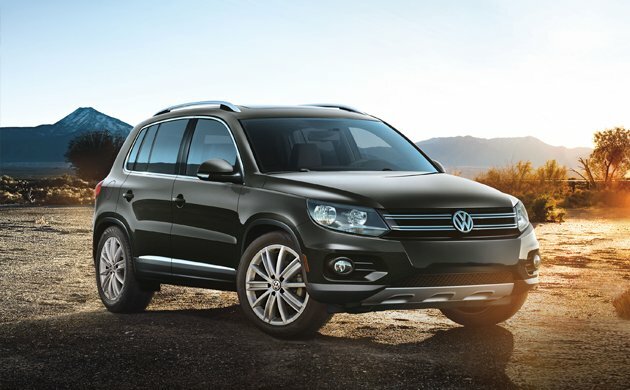 Yesterday, the 2 millionth Volkswagen; a Tiguan Compact Sport Utility, was sold to a customer in Brampton, Ontario. In the sixty-three years between that first Beetle and the milestone car, millions of Canadians have shared more than a few memorable experiences with their own Volkswagens. "We are so very proud to have a shared history with so many Canadians," stated Maria Stenström, President and CEO of Volkswagen Group Canada. "Our cars have become a part of people's lives, and we can't wait to see what the future will bring." 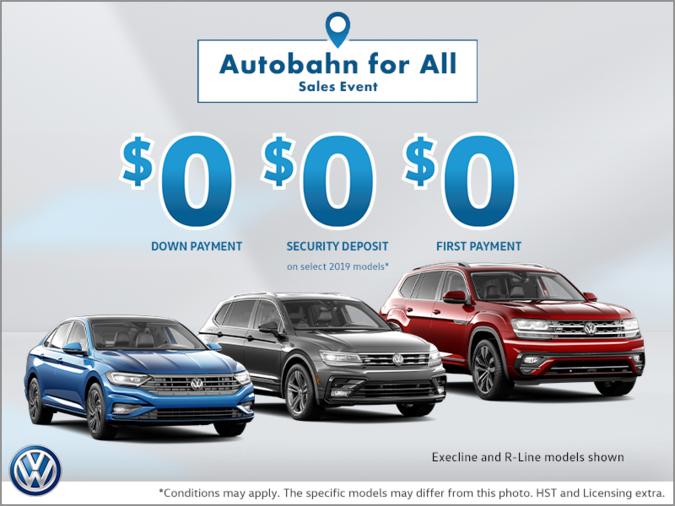 During the month of April, Volkswagen set a new all-time monthly sales record, as 7,358 cars (including the milestone car) were sold. This represents a 14% improvement over the same month last year (6,483). 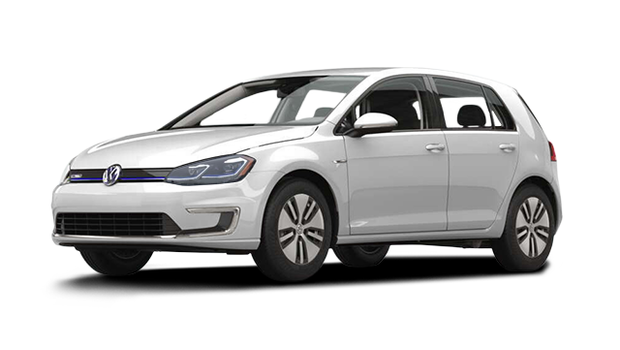 Year-to-date, 23,153 new Volkswagen cars and SUVs have been sold, 29% more than the 17,925 sold during the same time period in 2014.